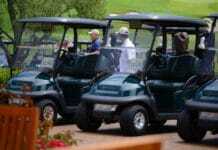 Golf cart batteries are deep cycle batteries that are specially designed to be deeply discharged regularly. They are a type of power cell that can supply a consistent amount of energy for longer operations and applications.  Deep cycle batteries and golf cart power cells are very different from the batteries used in automobiles, so they are also charged in a different way. Handling or charging golf cart batteries in a wrong way will lead to dead batteries. So it is very important to get it right to make sure that your batteries will have a longer service life. In this article, i will provide you with useful golf cart battery charging tips and good practices that will help you maintain your batteries properly. These tips and good practices will allow you to avoid the things or factors that will contribute to the demise of your golf cart power cells. Properly charging your golf cart batteries will result in a lot of benefits. It will make sure that your battery is always in good shape, make sure to provide the optimum performance that you need and extend their service life which will allow you to get the most out of them. 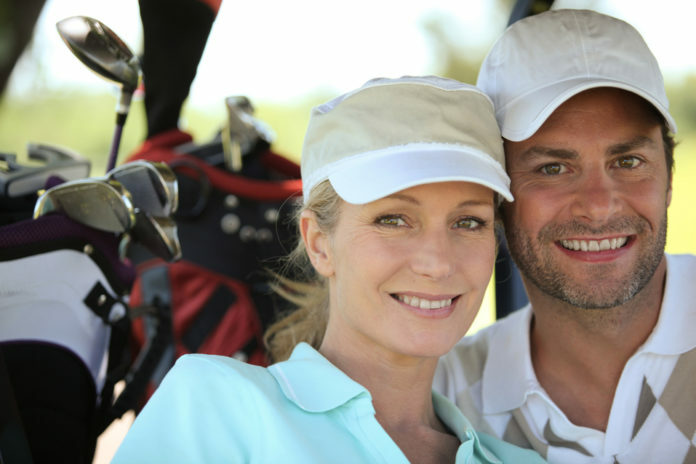 A well-maintained golf cart battery will also be very beneficial for you or your business. 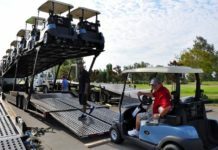 Aside from saving you a lot of money in the long run, it will also have a great impact on the performance of your golf carts. It will provide them an excellent boost on their performance as well as overall performance. To help you properly charge and maintain your golf cart batteries. Always make sure that your battery is fully charged before using it and charge it after every use. Using your batteries when they are not fully charged will trigger sulfation which is the most common factor that greatly contributes to a battery’s demise. Sulfation is a condition that will greatly affect the performance of your batteries because it will limit the capabilities of the plates of your batteries. By making sure to charge your battery after using it and they are fully charged before use, your batteries will avoid suffering from sulfation. This will help you extend their service life and make sure that they are in top shape. 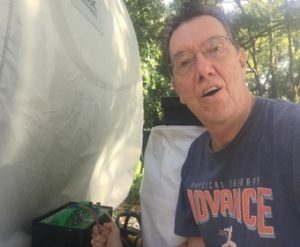 One of the most important battery maintenance that you will never forget is to monitor the water levels of your flooded lead-acid power cells. Keep in mind that the higher the temperature, the faster your batteries will be discharged and the older batteries, the more water they use. Regularly replacing the water in your batteries will prevent the damages on their plates which will help you extend their service life. So never forget to let the electrolyte level on your batteries fall below their plates to make sure that they are always in good shape and to have strong battery plates. Every time the battery is fully charged, make sure that you check the water levels on every cell because charging might cause the water to evaporate. By making sure that the water level of the batteries are true will ensure optimum performance. Keeping the water levels in check will also keep their battery plates strong which will allow them to have more cycles left in them or simply extend their lifespan. Leaving an electrical accessory on will continuously discharge your batteries and overusing or discharging your batteries too much will weaken their plates. Just like cars, leaving an electrical component on will greatly discharge the battery that will result in a lot of negative issues. So you also have to make sure that you will never leave any electrical accessory turned on after using your golf carts. Another thing that will help you extend the lifespan of your golf cart power cells is giving them the proper maintenance that they need. And always keeping them clean, they will be protected from corrosion and keep them from suffering from sulfation. Cleaning them properly will also keep them in top shape and then allow them to provide the optimum performance that you need every single day. Some golf cart batteries require a specific charger for charging them and using an improper will slowly break them down. 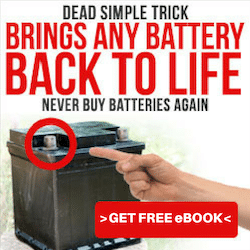 This might result to not fully charged battery that will eventually lead to a lot of problems and even to the death of your batteries. You always have to make sure that you use the correct charger to charge your golf cart batteries to ensure a longer lifespan and 100% performance. Golf cart batteries are designed for level surfaces even though most of them are built to have excellent vibration resistance. Too many rough rides and bumpy drive will cause your batteries to take a lot of wear and tear that will eventually lead to a lot of damages like leakages and dents. Keeping them away from suffering too many vibrations and bumps will surely extend their lifespan. When the time comes to replace your batteries, one good way of extending their life is by replacing them all at the same time. This tip may be costly, but it will be beneficial in the long run. Mixing up new batteries with old and used ones will greatly affect the performance of the new batteries which will end up in a lot issue. Issues that will make you spend a lot more money in the long run. 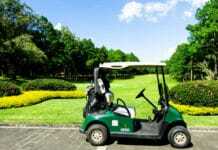 (Check ​this article to find out our best golf cart battery lists​). Those are the Tips for golf cart battery charging that you have to keep in mind if you want to make sure that you will extend their service life. It will not only make sure that the batteries will provide you the optimum performance that you need, but it will also make sure that they are always in good condition. Allowing you to get the most of them and then get the best value for your money. Golf Cart Battery Watering System: What Is It By The Way?